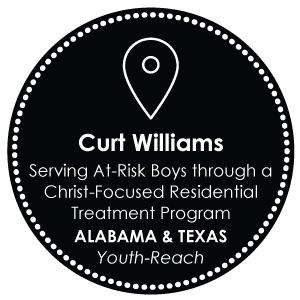 Though he grew up in a healthy Christian home, Curt Williams engaged in a lifestyle of addictions and pain. He remembered the teachings of his youth, and in 1984 he surrendered his life to Christ. Youth Reach Returning to the same streets he knew, he recognized homeless kids needed more than encouraging words, they needed long-term assistance in a safe place, but the options were few. 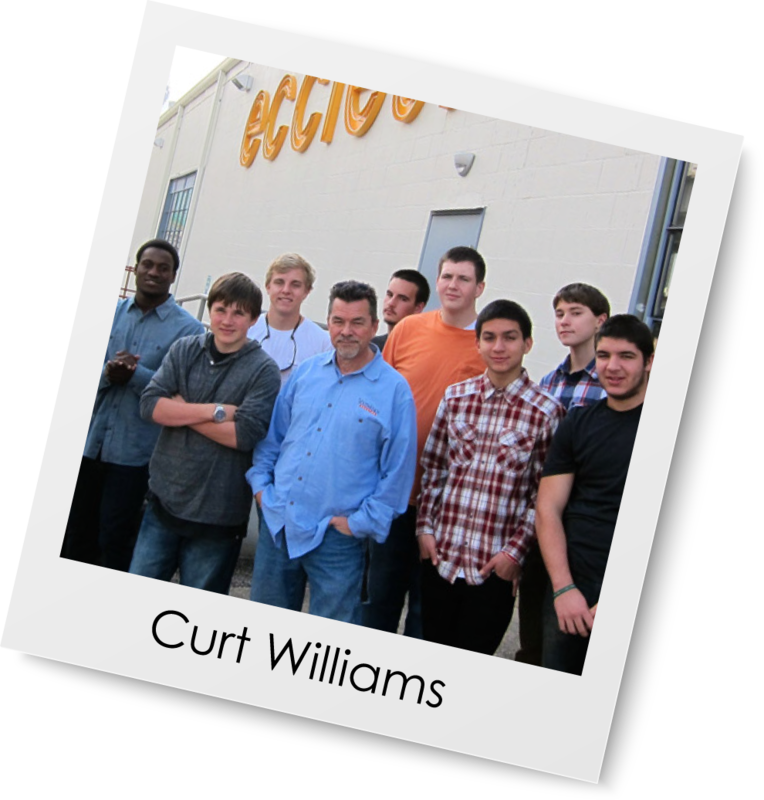 Curt would take kids off the streets and into his apartment, which quickly filled with kids. In 1985, he formally chartered Youth-Reach Houston. Youth-Reach is dedicated to providing excellent care at no charge. This allows Youth-Reach to care for kids who are sent to the program as part of their court or probation orders. To date, Youth-Reach has provided long-term care for more than 2,400 young men.